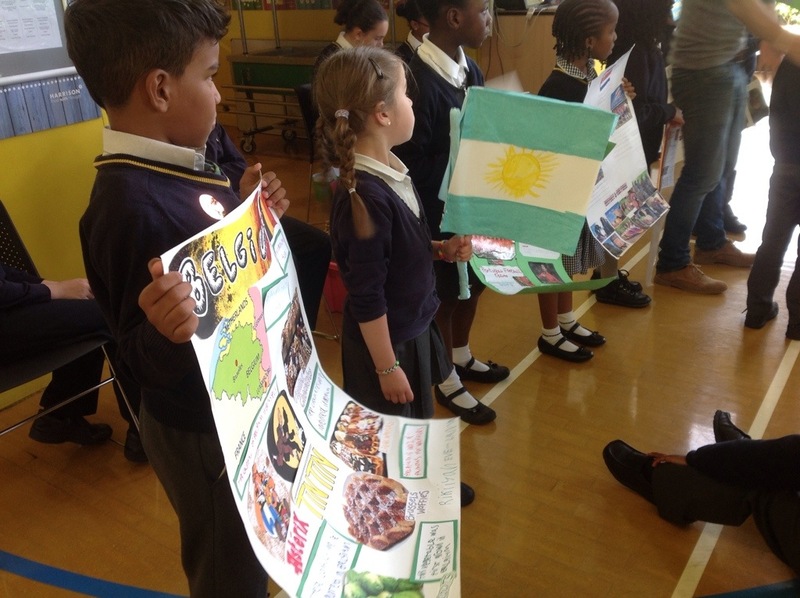 Thanks to Ms McCormack for having an iPad ready to photo this celebration of our whole school homework on World Cup countries. I couldn’t take any pictures as I was weighed down under a pile of wonderfully researched and presented pieces of work. 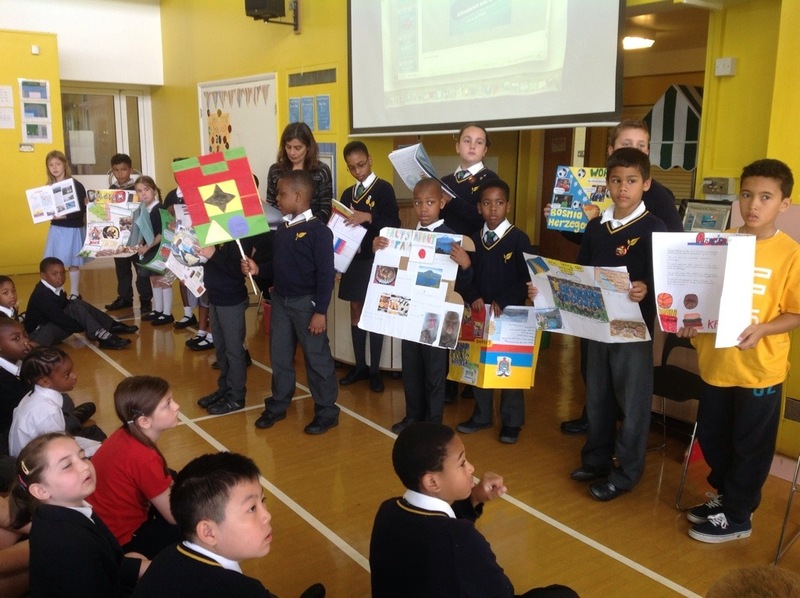 In assembly this morning, we looked at the best and most colourful World Cup homework around the school. 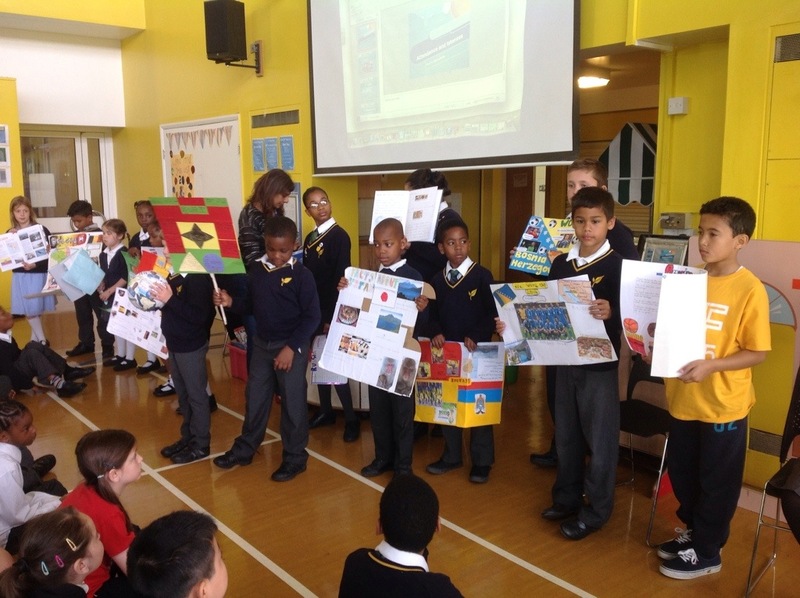 Some children from diamond class were chosen to show there work! 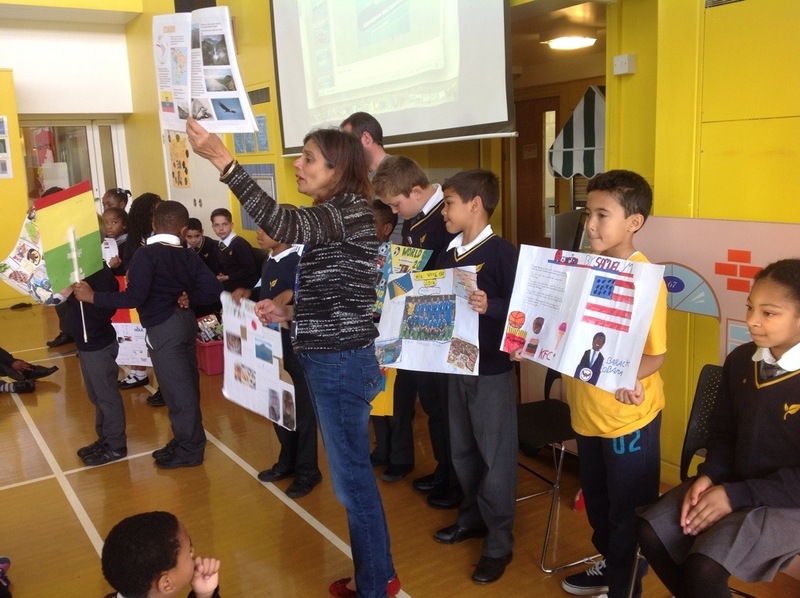 We’ll done everyone for some lovely research. Next Post Thought for the week: Sleeping and learning.